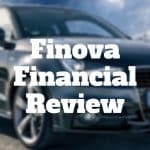 Finova Financial provides fast cash to borrowers who have lien-free car titles. Car equity lines of credit have longer durations and lower rates than typical payday loans. 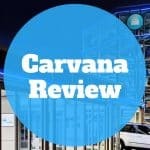 Carvana review: shop for used cars online, get auto financing for up to 72 months, a 7-day money back guarantee and 100-day limited warranty. 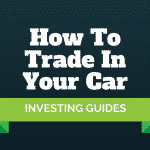 Learn how to trade in your car economically by negotiating your new car purchase price and your used car sale price to get the best deal.